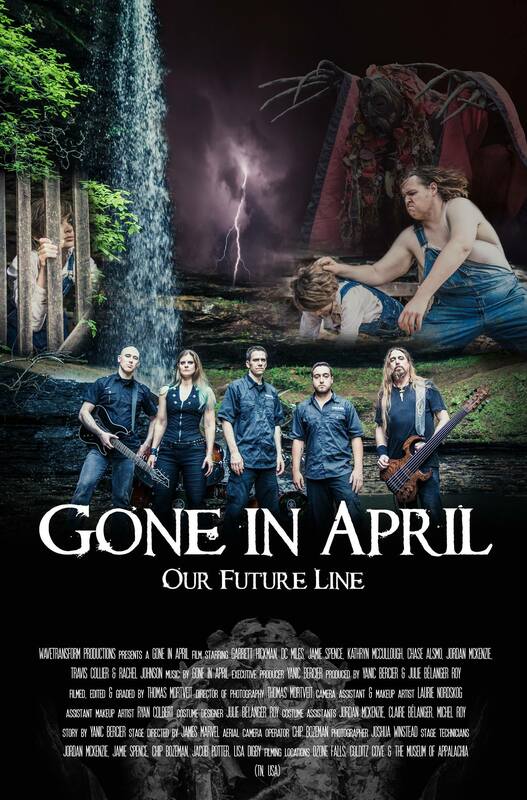 GONE IN APRIL, the symphonic melodic death metal ensemble from Canada-USA, releases a new music video for “Our Future Line”. 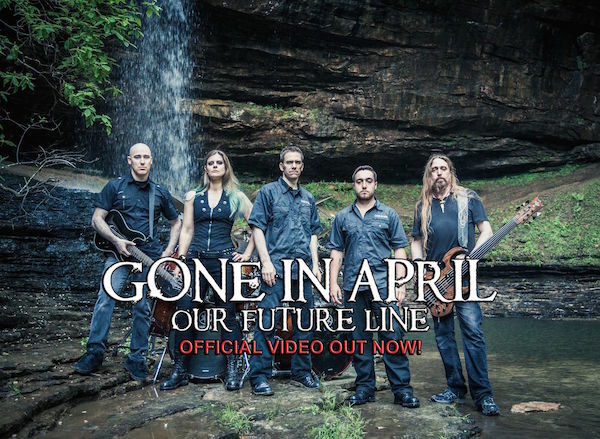 The song “Our Future Line” is taken from the band’s sophomore album Threads of Existence, recorded and mixed at WaveTransform Studio, USA. When abuse and violence reach their peak, an unsuspected host rises from the depths to re-establish the balance. Join the fight and watch Our Future Line!